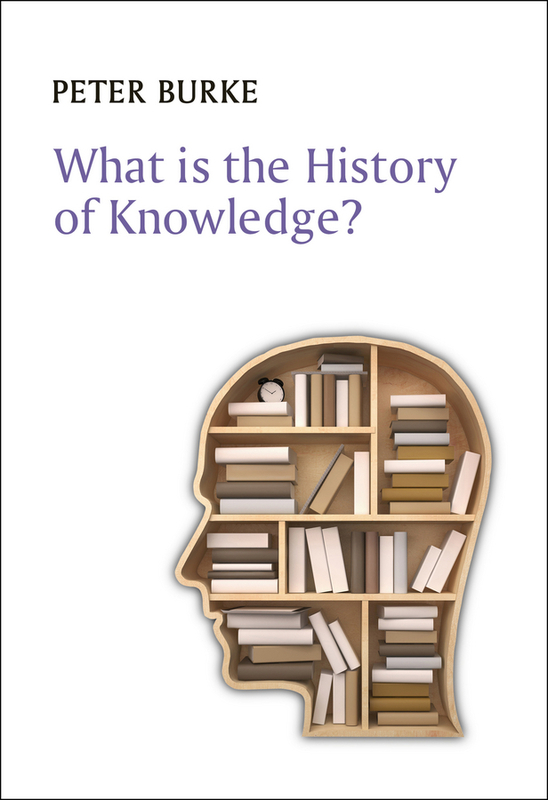 What is the history of knowledge? 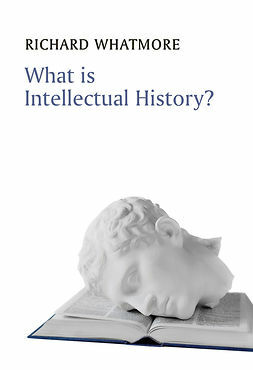 This engaging and accessible introduction explains what is distinctive about the new field of the history of knowledge (or, as some scholars say, ‘knowledges in the plural’) and how it differs from the history of science, intellectual history, the sociology of knowledge or from cultural history. 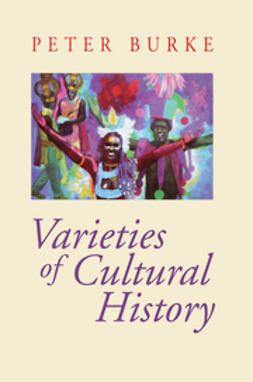 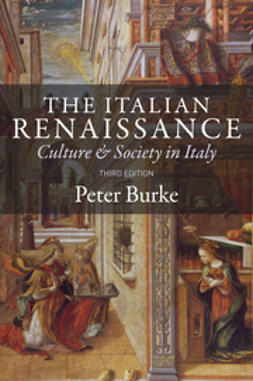 Leading cultural historian, Peter Burke, draws upon examples of this new kind of history from different periods and from the history of India, East Asia and the Islamic world as well as from Europe and the Americas. 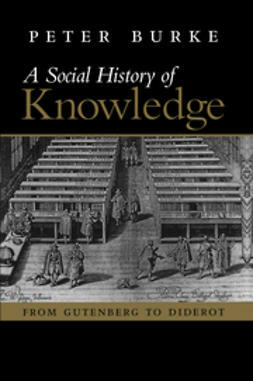 He discusses some of the main concepts used by scholars working in the field, among them ‘order of knowledge’, ‘situated knowledge’ and ‘knowledge society’. 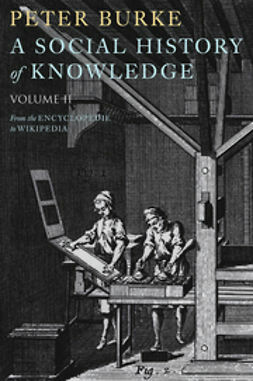 This book tells the story of the transformation of relatively raw ‘information’ into knowledge via processes of classification, verification and so on, the dissemination of this knowledge and finally its employment for different purposes, by governments, corporations or private individuals. 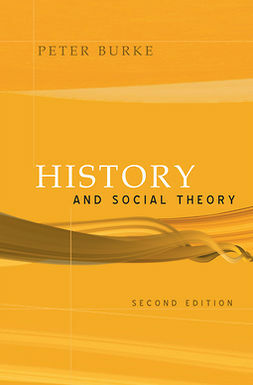 A concluding chapter identifies central problems in the history of knowledge, from triumphalism to relativism, together with attempts to solve them. 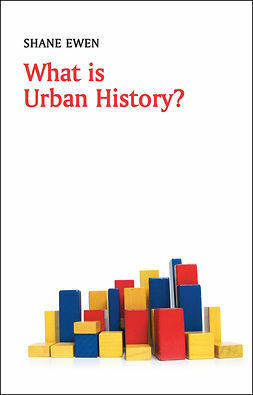 The only book of its kind yet to be published, What is the History of Knowledge? 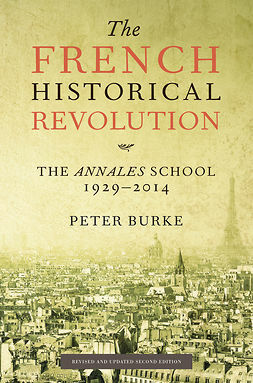 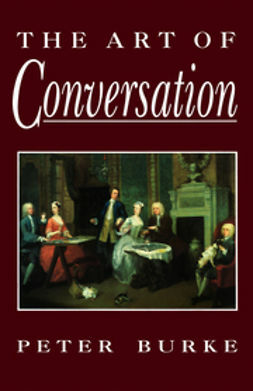 will be essential reading for all students of history and the humanities in general, as well as the interested general reader.